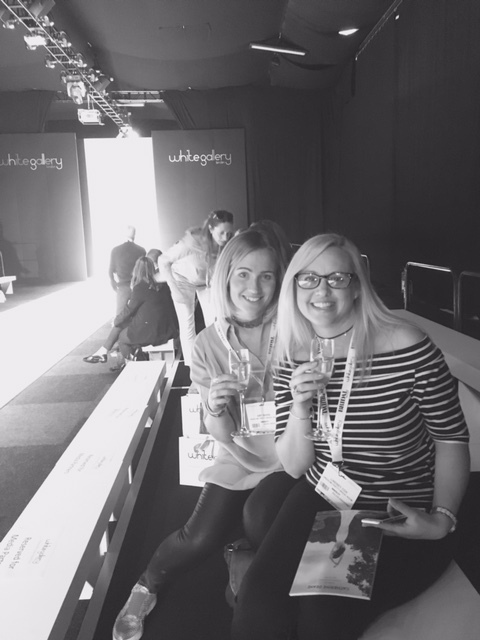 As a team of Shopaholics and partial to the ‘odd glass of bubbly’, Lindsey and I were in Bridal Heaven whilst attending White Gallery back in May. White Gallery takes place each year at Batttersea Evolution within the grounds of Battersea Park. 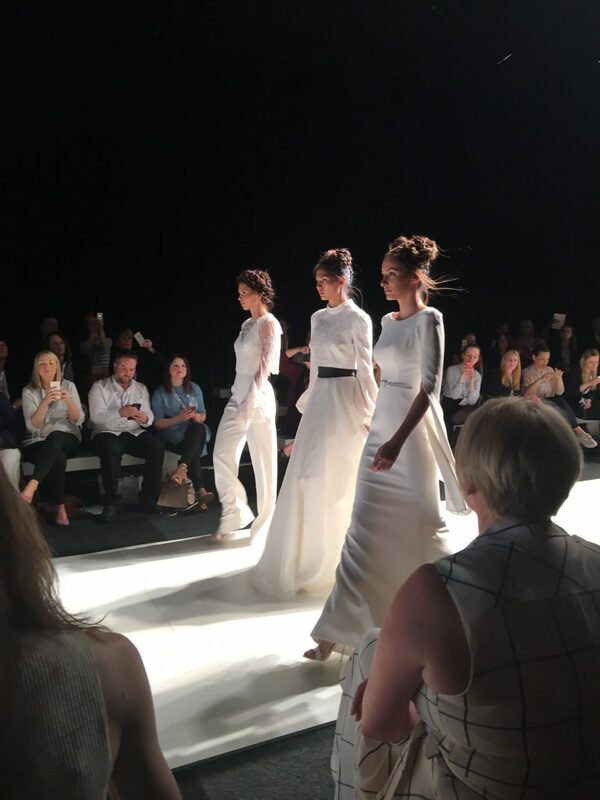 It’s full to the brim of leading designers and luxury retailers from around the world!! 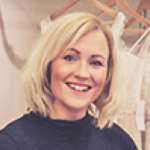 As a fashion forward bridal boutique it’s really important that we keep up to date with bridal trends and looking at ‘What’s hot’ for the upcoming year! The talent displayed on the catwalk was outstanding!! 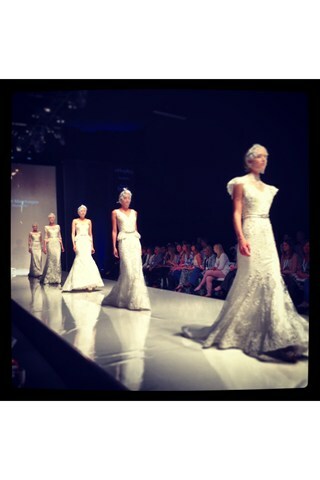 This, alongside luxurious fabrics and embellishments were breath taking!! 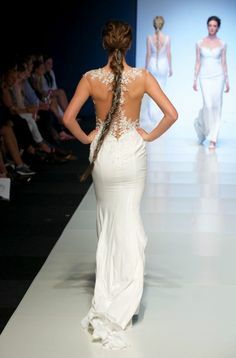 As a bridal retailer, I am very excited for all of our bridal collections and believe we have some of the best around!! Although we enjoyed ‘the odd glass of bubbly’ we were also hard at work (Yes, I know we really do have THE best jobs)!! 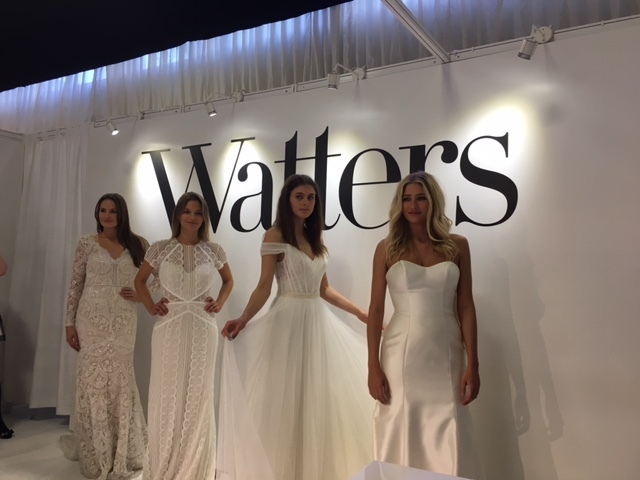 We enjoyed meeting up with some of our fabulous designers, rubbing shoulders with some of the industries finest, viewed launches of brand new collections, watched many catwalk shows and attended training seminars!! 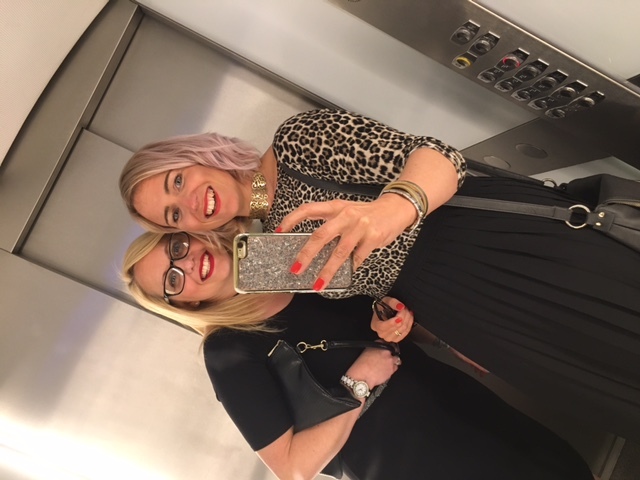 We enjoyed an overnight stay and partied hard with many other boutique owners (Excuse the lift #selfie but it was the only evening pic we had)!! 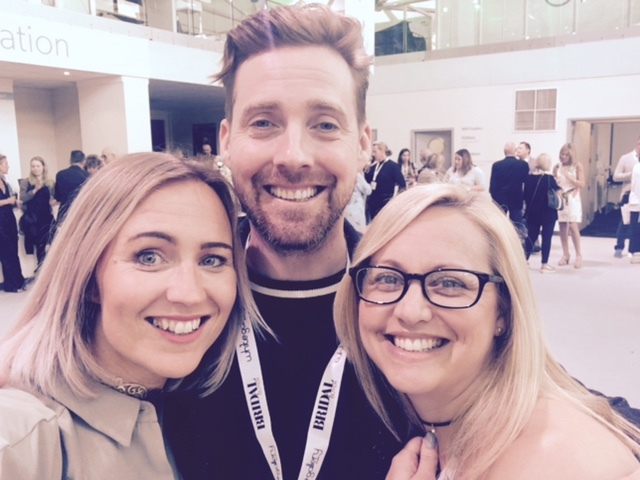 As if the road trip to London wasn’t already good enough, the icing on the cake was meeting Ricky from The Kaiser Chiefs!! 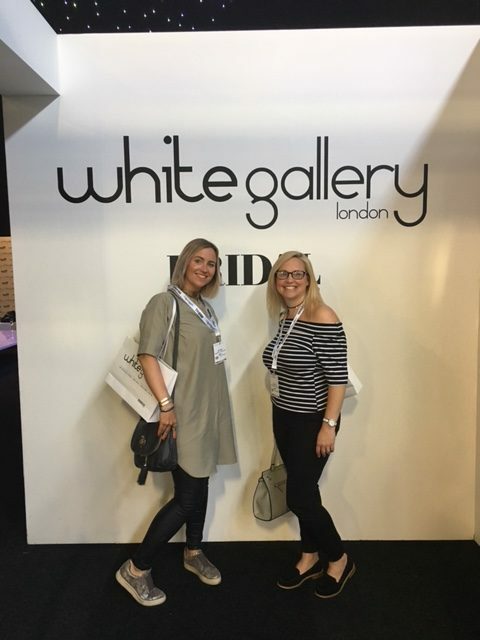 All in all a fab couple of days at White Gallery London.